Romantic projects to embroider for weddings and other very special occassions. 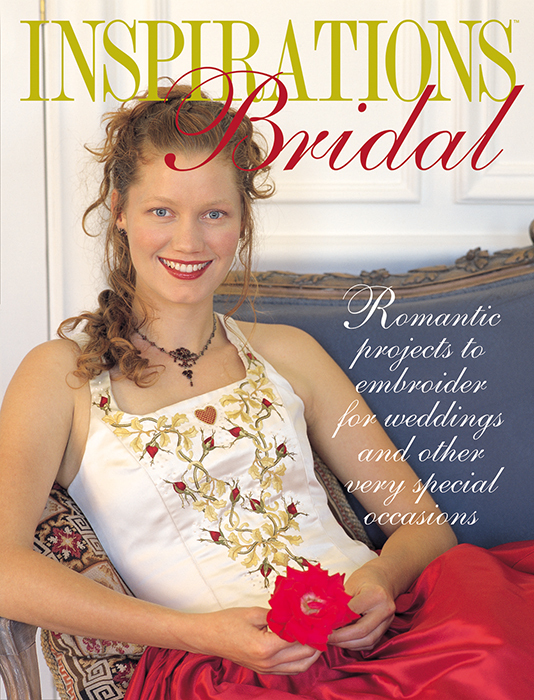 Inside you'll find the world's most romantic embroidery projects for your special day. Magnificent photography, stp-by-step stitches, full-size patterns and easy instructions.